Macmillan Collector’s Library publisher Harriet Sanders introduces the work of the gripping classic crime novelist, Graham Greene. Never read Graham Greene and not sure where to start? Macmillan Collector’s Library publisher Harriet Sanders introduces the work of the gripping classic crime novelist. There are few authors today who straddle the divide between literary and commercial publishing, novelists whose books hit the bestseller lists and who can create a gripping plot, expertly conjure up a myriad of different settings and whose characters have real depth. If you’re a fan of authors like this, such as William Boyd, John le Carré, or Sebastian Faulks then I’m sure you will enjoy reading the novels of Graham Greene (1904 –1991) because he definitely falls into this camp. You may well know Graham Greene’s books through their screen adaptations. There’s Richard Attenborough’s chilling performance as Pinkie in the film noir, Brighton Rock and Carol Reed’s dark and brooding film, The Third Man stars Orson Welles as Harry Lime. So where did Greene’s unique style and choice of such varied subject matter come from? From 1926 to 1930 he was Sub-editor at The Times and continued to work as a freelance journalist for many years. During WW2, the Secret Intelligence Service sent him to Sierra Leone and he was also recruited into MI6. He travelled all over the globe in an era when many countries were inaccessible to all but the most intrepid travellers. It’s no wonder then that his writing vividly recreates on the page the sweaty heat of Cuba, the seedy seaside town of Brighton or the cold war paranoia of post war Vienna? As a convert to Catholicism, Greene’s his own tormented relationship with his faith is injected into the running themes of faith and disillusionment through much of his writing. Set among the seaside amusements and dilapidated boarding houses of Brighton’s pre-war underworld, Brighton Rock is both a gritty thriller and a study of a soul in torment. A classic of modern literature, it maps out the strange border between piety and savagery. Both a brilliant Cold War thriller and hilarious work of satire, Our Man in Havana is Graham Greene’s classic tale of an accidental spy, and a truly gripping read. 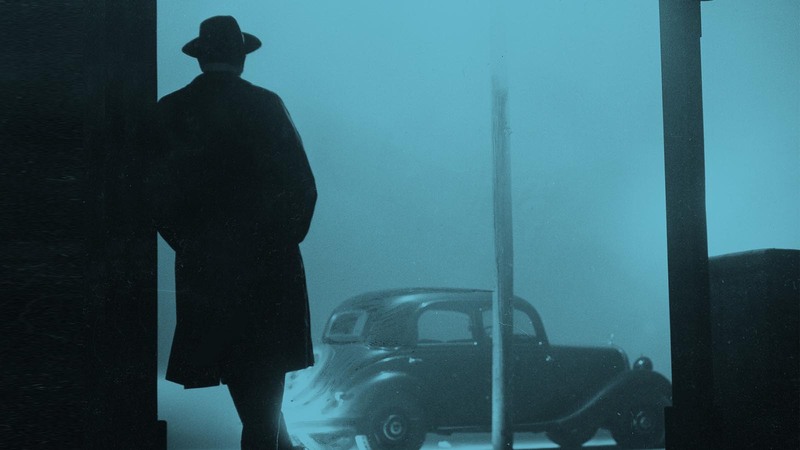 A taut thriller and a haunting exploration of pity, love, and guilt, The Ministry of Fear is universally acknowledged as one of the greatest of all spy novels, set in the shadows of the Blitz in London in 1941. The Third Man and Other Stories is an anthology of masterful short stories, including Cold War classic novella, The Third Man.